We specialise in providing Outstanding Service, Thorough Inspections & Quality Reports in 24hours! See our full Services and Price List page here. Fill out our Quote Request for an accurate price. Chris Jacobson is the Owner / Inspector and personally carries out all inspections - We don't outsource. Chris & Natalie Jacobson provide Outstanding Service, Thorough Inspections and Quality Reports within 24 hours of the inspection. We understand how stressful buying a house can be, so we make customer service a priority to ensure the purchasing / sales process is as smooth & stress free as possible. We encourage client attendance at inspections and any queries / questions & after service support. Our thorough inspection process & high quality reports will assist you in making an informed and confident decision when purchasing your new home or investment. 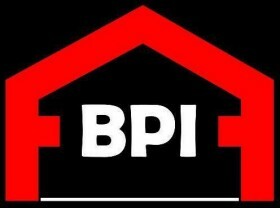 A BPI Report includes a Detailed Summary, Photos of Defects and Easy to Read text in layman's terms. We pride ourselves on providing non generic, thorough reports specific to your property. 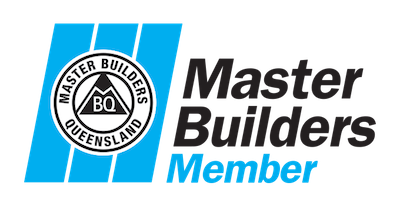 member of the QMBA (Queensland Master Builders). Chris is Fit & Agile to carry out a thorough inspection of the Roof Void, Subfloor & Hard to Access Areas. Chris understands the importance of a thorough inspection and the concern clients may have of hard to access areas. At BPI Sunshine Coast - Central / South we go the extra mile! We service the Central to South Sunshine Coast Region. From Marcoola to Caloundra to Glasshouse and Maleny.